Your air conditioning can present a few problems every now and then. 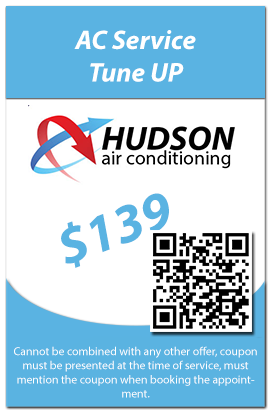 There are times when your Air Conditioning System might require a little altering to increase efficiency or to make the unit function better. You may for instance want to an Air Conditioning Unit that is environment friendly. In this case, you may alter the appliance by replacing various parts of the Air Conditioner such as the compressor. You might also want to modify your Window Unit Air Conditioner to have it function as a Split System. Whatever you may need, Hudson Air Conditioning company will meet and surpass your needs. Our technicians and experts have the dexterity and experience to know just hoe to make the necessary alterations you may need. 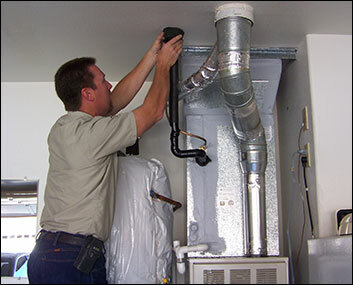 Our services include a survey or investigation into your home or office so as to know the suitability of a cooling or heating unit. We have a range of top notch parts and units from different brands meaning the best options just might be endless for you. Professional AC & Cooling Systems Installations From Home Mini-Splits To Roof Top Units, All available in Hudson NJ! There could be instances where your air conditioning doesn’t appear to work well for your space. Our experts will detect the suitability of your unit and then recommend the best unit for you. This means you could consider the alterations suggested by our NATE certified experts. We can handle whatever type of unit you have or want. Our services are all about providing you with the best products, at the most affordable prices. We give you the best packages that you need to take advantage of. You need not compromise on your comfort all because of an outrageous bill. 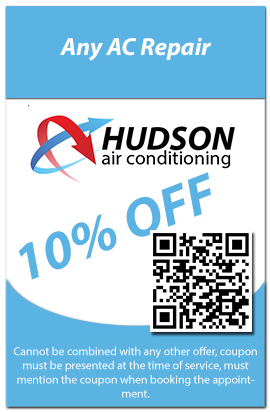 We keep our prices affordable for any resident n Hudson and those living around the area. You have ne excuse for being unsatisfied with the temperature in your home. Let us help you cool down.